Home IND-FACTS If You’re A Newbie In Delhi, Then With INR 200 Here’s All You Can Eat & Drink In CP! If You’re A Newbie In Delhi, Then With INR 200 Here’s All You Can Eat & Drink In CP! Connaught Place is the cultural and entertainment hub of Delhi and known for its excellent range of dining options, from budget to high-end. So, for all of you who don’t know it yet, there are 6 places in CP to eat at for INR 200. The listing we compiled for you has the best in CP for an affordable hungerlust session. Connaught Place has always been the center of Delhi. Figuratively and literally. Even in the last 90’s when there weren’t so many ‘cool’ places to go to with friends, it was high on the list along with Chanakya Cinema, Priya and G.K.1 M Block Market. While the rest of Delhi around it transformed and changed into unrecognisable avtaars, CP (thankfully) retained its Lutyen charm and was preserved as it was.Connaught Place is the cultural and entertainment hub of Delhi and known for its excellent range of dining options, from budget to high-end. So, for all of you who don’t know it yet, there are 6 places in CP to eat at for INR 200. The listing we compiled for you has the best in CP for an affordable hungerlust session. All the restaurants or shops in the listing have an extensive menu of delectable meals that will set your palate on fire & your mouth drooling for more! A full meal at any of these places usually cost no more than INR 200, don’t believe us? Check the listing! 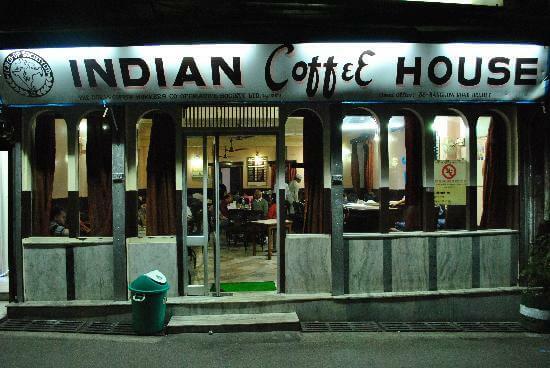 The biggest & most precious of all haunts in CP is Indian Coffee House – one of the 6 places in CP to eat at for INR 200. On the corner of Baba Kharak Singh Marg, it’s presence is apparent to those who’ve heard the stories. ICH has long been a favorite spot for college students, professionals, shop keepers and many more. Their Uttapam, Masala Dosa & Coffee are still famous! So, now that the coffee fever is over & them tummies are boiled up with lip smacking chocolatey goodness, let’s head to the main course? Surely you’ve heard of Coffee Home Delhi Tourism, right? It’s canteen style system with long lines of tables. Some of the traditional street food cuisines & regional delicacies are the highlight here. Well yum! 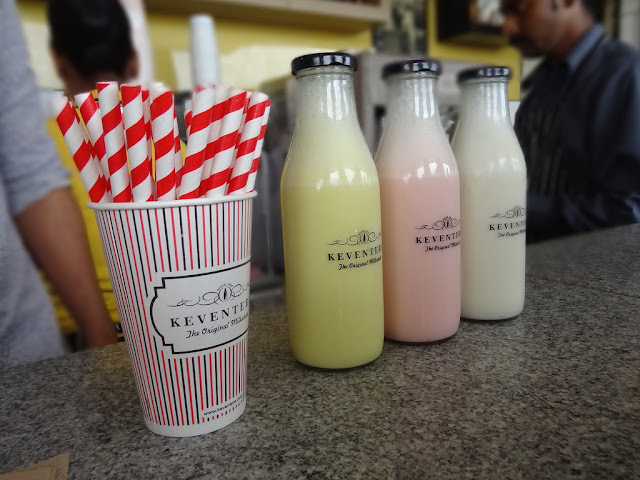 Now that the main course is over let’s head out for some milkshake to top the cherry off all that chikaan & veggie delights? Let us! Well Keventers doesn’t need any introduction & we think it would be sufficient to say that their milkshakes are to die for! Besides, they recently launched their warm milkshakes menu! Chocolatey goodness heading your way? We think so! Now that the date is finally coming to its climax, let’s head to the dessert baazaar, shall we? Naturals in its entirety is nothing short of an ice cream market with so many flavors that you will drool all over the place like WHAAAT?! Well, they too do not require an introduction but do taste their Mango, Strawberry, Choco Cream & Coffee Almond ice creams! For all those who haven’t heard of Pandey’s Paan in CP, head up! 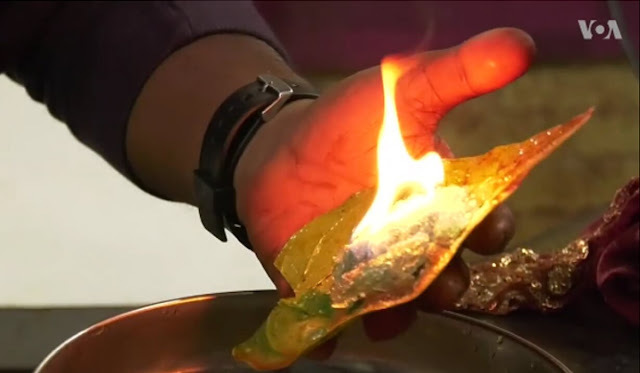 This guy is possibly the best paan wala in town & his fire paans are to die for! He has been making heads turn since the inception of the shop. In fact, his small shop is so popular that once you visit him for that after date paan with well your (new) girlfriend or boyfriend. Don’t forget to eat his fire paan along with other delectable variety of paans! Get your coffee freak on & let’s start from the top eh? Chaayos is the best place to go to for some really piping hot, lip smacking tea or coffee to kick start that date on a chilled out note! 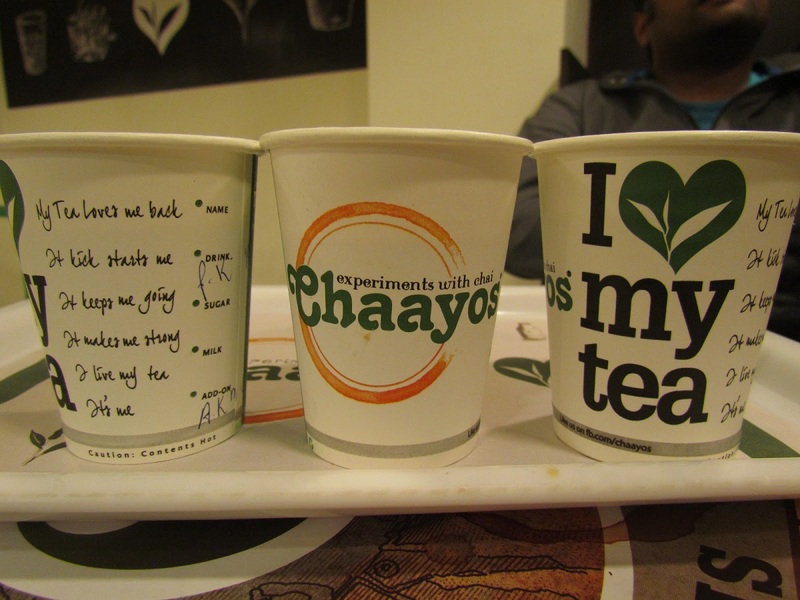 A tea here, a coffee there, Chaayos got you covered bruh! The coffee here will give you to right amount of kick & your tummies going for the next round of meals! So, now that you know the secret head to CP with your friends & family!